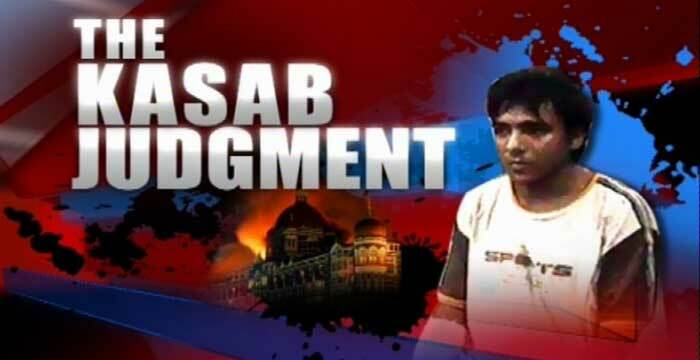 In a predictable sequence of events, the Supreme Court of India has upheld the Bombay High Court's decision to impose the death penalty on Mohammad Ajmal Kasab, the lone surviving terrorist responsible for the gruesome November 26, 2008 Mumbai terror attacks that left 166 dead and over 250 injured. In an elaborate 398 unanimous verdict collated over 13 weeks of deliberation, Judges Aftab Alam and CK Prasad emphatically declared that Kasab and his fellow deceased perpetrators from across the border had indulged in activities that amounted to waging war against India; warranting the death penalty. As citizens across the country hailed the Supreme Court's eagerly awaited verdict, scepticism regarding the actual hanging of Kasab reigned supreme amongst other quarters. When viewed through a more discerning lens, the fact that our nation has had to wait patiently for almost four years for justice to be delivered, perhaps explains the scepticism associated with it. With numerous individuals witness to his barbaric atrocities and overwhelming evidence gleaned from taped recordings between him and his Pakistani handlers, one would have thought that a high profile case such as Kasab's with far reaching implications and of critical national interest, would have been discharged with greater urgency. However, the sluggish wheels of the Indian Judiciary system have ensured that Kasab's persecution takes its own sweet time, whilst he remains ensconced in a high security prison cell at the taxpayers' expense. Despite the time expended to get to this stage, one must also laud the Judiciary for providing the unrepentant terrorist a fair trial in the face of mounting public pressure. The Supreme Court's verdict may have upheld his death sentence, but Kasab still has the option of exercising three further avenues of redressal. For starters, he can choose to file a plea to review the Supreme Court's decision. In the event of it being dismissed, he could then resort to filing a mercy petition with the Governor and then subsequently, the President. Given his well documented penchant to seek all available and feasible legal amenities and options for recourse, one would not be surprised if his case comes up for clemency in the near future. Thus, his hanging may eventually become subject to the discretion of the President. Given the fact that there is no such waiting period with regards to clemency, Kasab's case could be "fast forwarded" to expedite the verdict of the Court and consequently, the delivery of justice. Whatever be the case, despite taking an inordinate amount of time to clear a case of such immense magnitude, the Indian Judiciary's verdict is a resounding counter to the existing and potential perpetrators of terror. As a pluralistic society, we refuse to surrender to the deplorable machinations of a vile band of individuals, hell bent on destabilising the state. Kasab may not be hung today, tomorrow or the day after either. 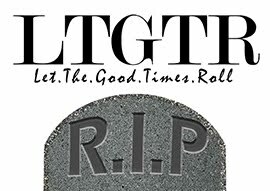 But he will be in the near future. Let this not be a classic of "justice delayed is justice denied". In our collective war against terror, let this set a precedent of absolute intolerance towards those, armed with ammunition and a twisted ideology, that choose to assault the state with impunity.